You can have fun, make friends, and meet needs through a host of service opportunities at FPC. Whether you are interested in the arts, working with youth, gardening to eliminate hunger, or a host of other options, you can find it here. 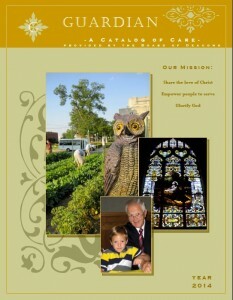 Click on the Catalog of Care to the right to explore our service opportunities. To request more information about or volunteer for a specific activity from the catalog simply contact us by using the form below.